Those interested in designing processes that balance public participation with professional design judgment would do well to emulate the process South Bend used, as laid out in today’s press release. 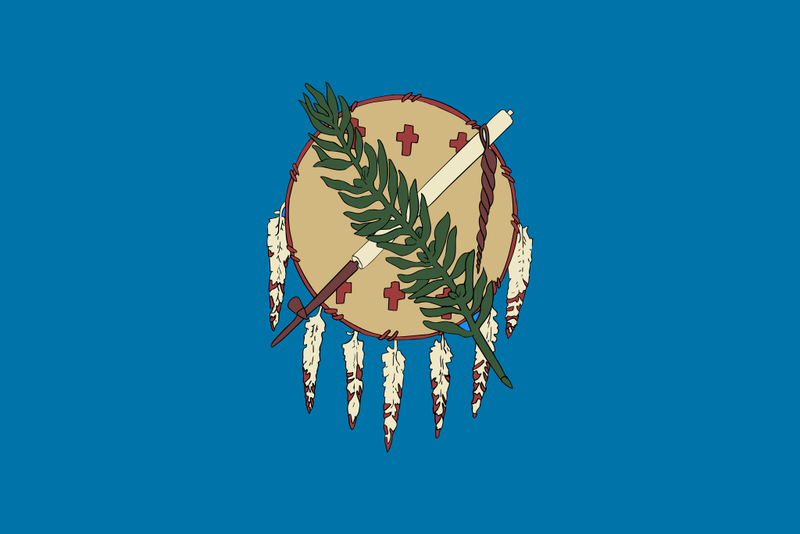 A flag design committee—consisting of professional designers, marketing professionals, city officials, and SB150 representatives—put forward three finalists for public input. [… This] input, collected in person and online, led to over 1,000 comments on these three designs. The feedback was compiled and the committee produced a final design which incorporated the public input and integrated elements of all three finalist designs. 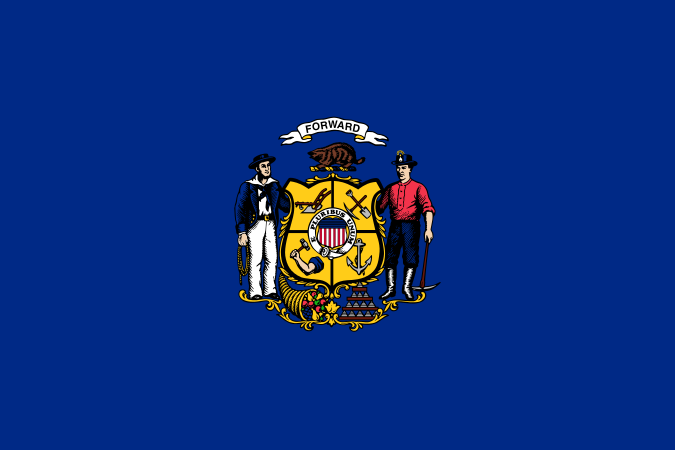 As we remarked earlier, South Bend’s process was also distinguished by having a great deal of top-down feedback to would-be designers regarding symbolism, themes to draw upon, and mandatory adherence to the Good Flag, Bad Flag principles. All these added rules and constraints have appeared to have really paid off. As every Oregonian Portlander knows, our city name was the result of 1845 coin tosses between two founders from New England, a Bostonian and a Portlander. 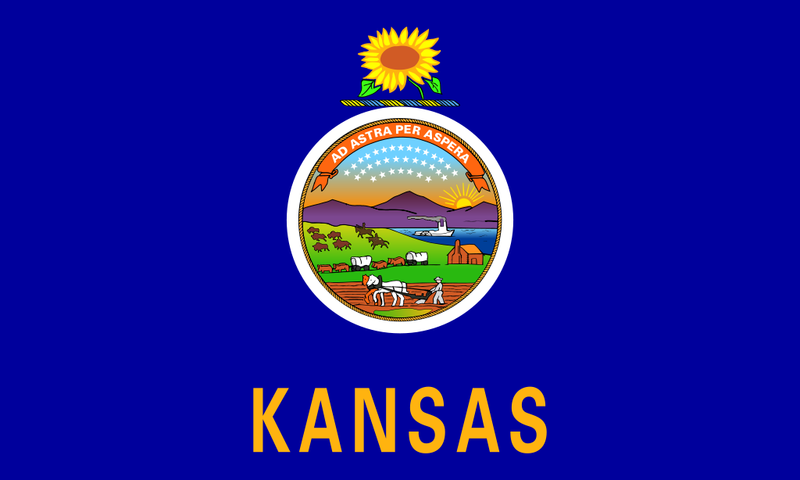 So it is with special interest that we see that our namesake city has now joined the long list of US cities in which vexillonaires are trying to improve the existing flag. Coursey’s senior project at the Portland high school is to convince city officials to replace the blue-and-gold flag with something better. He plans to lobby city councilors — he said he’s already started — and ultimately hopes to propose an alternative to be adopted. 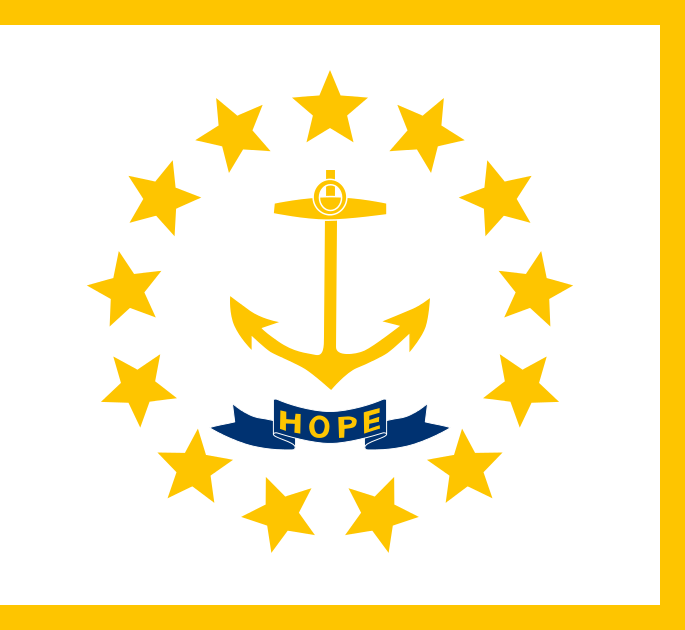 Along with nationally respected flag experts Ted Kaye [of the PFA] and David Martucci [of vexman.net], he will help judge reader entries into a BDN Maine contest for new Portland flag designs. 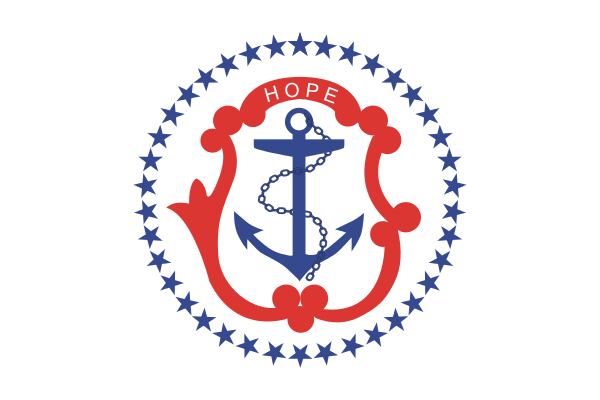 The winning flag design will earn a prize of $300 and will be on the short list of designs that Coursey plans to lobby the council to adopt. Note: The deadline to enter the flag design contest is Monday, March 28th, 5pm Eastern Time. 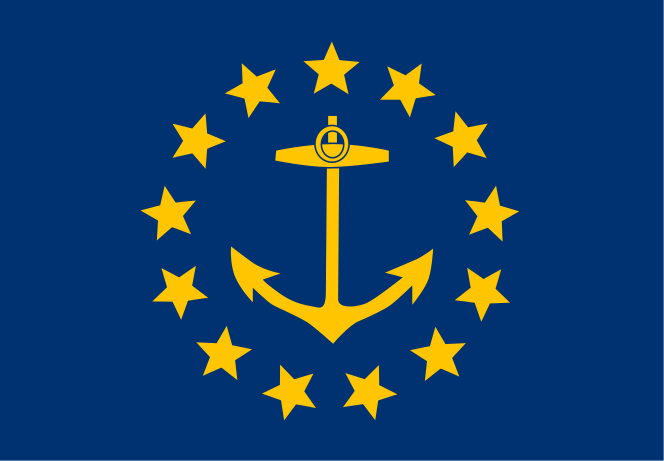 …it seems the flags of Augusta, Auburn, Bangor, Biddeford, Eastport, Kittery, Lincoln, Lisbon, Thomaston and Wiscasset — as well as the aforementioned state flag — are all Seals On Bedsheets, with a number of other towns boasting flags that aren’t much better. 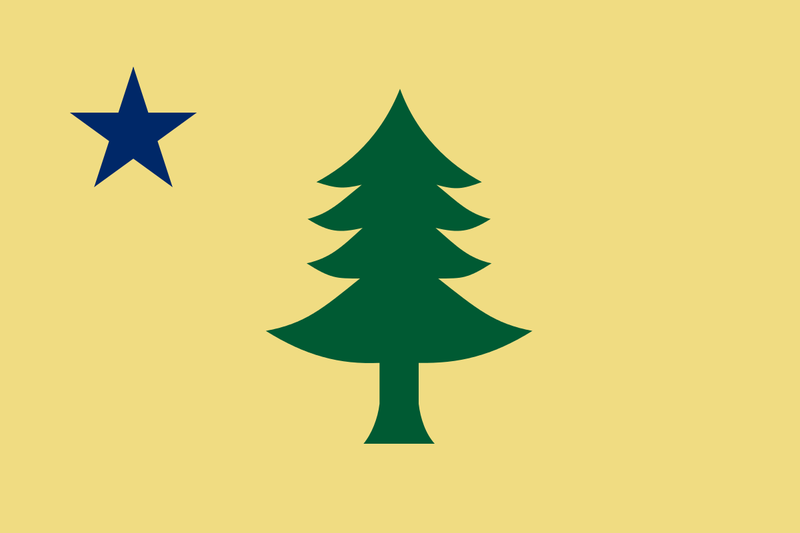 But he gives a shout-out to two very nicely designed Maine town flags: Jeremy Hammond’s flag for Bath, and Dave Martucci’s flag for Washington. 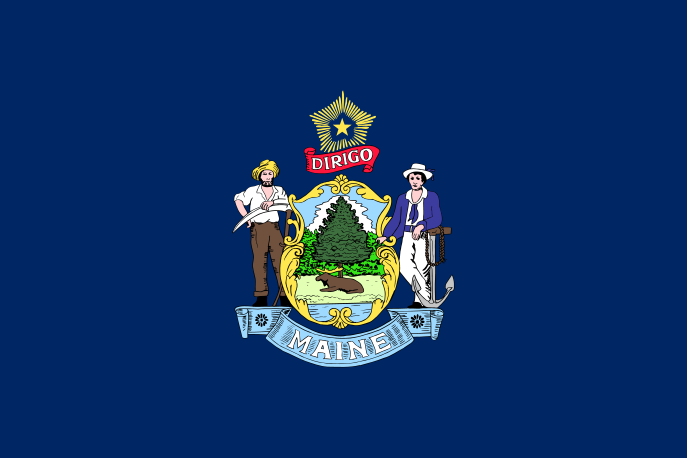 Could Portland learn from these smaller Maine municipalities, apply a similar logic as it used in drafting a new slogan and give its city flag an overhaul? 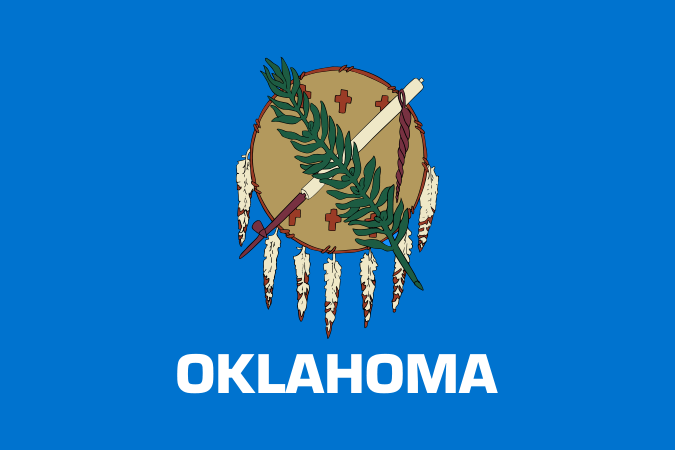 Adding to the list of city flag improvement efforts underway in the US he began lobbying for a new flag, publishing an article in the El Paso Times, writing to the mayor and city council, and establishing a discussion group on Facebook. Last November we wrote about the Flag for All Mississippians Coalition (NewMSFlag.org) and contentious efforts underway in the Magnolia State to change the current state flag, the only state flag to include the Confederate battle flag. Here is an update. The NewMSFlag people are currently collecting signatures to qualify The Flag for All Mississippians Act​ as Initiative 55 on the November 2018 [!] ballot. 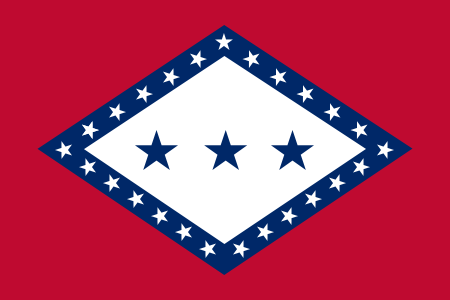 This would add the following to the state constitution: “The flag of the State of Mississippi shall not contain or include any reference to the Confederate army’s battle flag or to the Confederacy.” (It does not propose a new flag, but forces the creation and adoption of one by making the current flag unconstitutional.) In addition to the coalition’s founder, Sharon C. Brown, two Baptist pastors express their support on the initiative’s page on Ballotpedia. 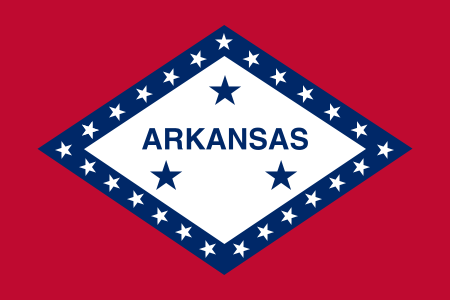 According to Mississippi Secretary of State Delbert Hosemann’s website, in opposition to Initiative 55 there are five anti-flag-change initiatives also seeking to be qualified for a future ballot. 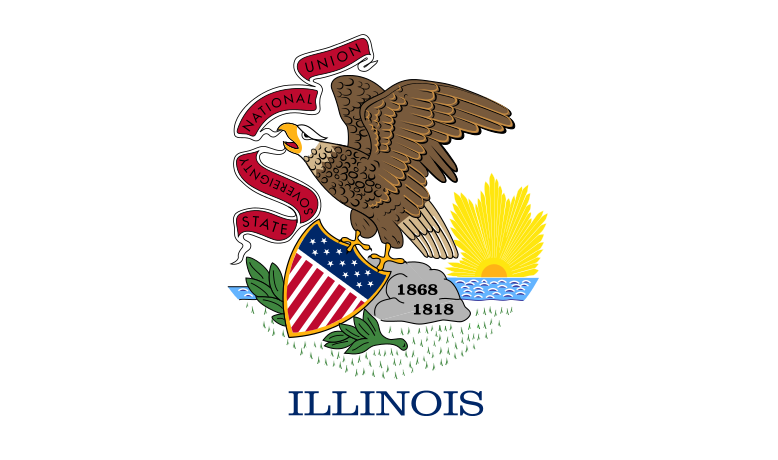 Initiative 21, Initiative 46, Initiative 54, Initiative 56, and Initiative 58 would all amend the state constitution to define the state flag as the current state flag (adopted 1894). Finally, on a more constructive note, artist Laurin Stennis, the granddaughter of segregationist Senator John C. Stennis (1901-1995), has proposed a new design for the state flag. 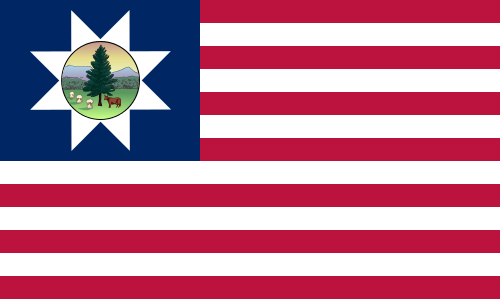 Nineteen small blue stars with one large star in the center represents Mississippi as the twentieth state to join the Union. The small stars form a circle, a shape that represents wholeness, unity, and potential. Red bars stand opposite one another, recognizing the passionate differences we sometimes harbor. Joining all elements is a field of white symbolizing illumination, spirituality, brightness and promise. The symbolism is quite unusual for representing and respecting disharmony, the “passionate differences we sometimes harbor”. 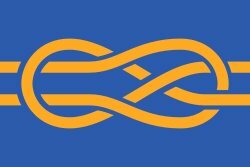 And this flag, in turn, can be imagined as two faces arguing! Have an Idea for a D&D Flag? Alas, no, not a flag for Dungeons & Dragons: rather, a flag for the twin Scottish villages of Denny (pop. 8000) and Dunipace (pop. 2500). The River Carron — which might be the “River Itys” described in Ptolemy’s Geography in the 2nd century — separates the two. Author SDMPosted on February 7, 2016 February 9, 2016 Categories PostsTags City Flags, Flag Design1 Comment on Have an Idea for a D&D Flag? Tim Kerr sent us his essay regarding New Zealand’s flag change referendums, Seeking an Emblem: Observations on the Tradition of the New Zealand Ensign. Though we are not endorsing it nor verifying its accuracy, it is interesting and timely so we are republishing it here for general vexillological discussion. Tim Kerr has written articles for a number of travel and recreation magazines and has occasionally contributed articles to New Zealand Memories. He edits a regular newsletter for the Canterbury Branch of the NZ Shareholders’ Association. Tim states he had no particular feelings towards national flags and despises the chauvinism associated with national ensigns. However, he strongly believes the silver fern (or white feather) replacements for the current New Zealand ensign are unworkable and will soon date. He feels the fifth suggestion is technically OK, but a bit pointless – the symbolism utterly lost on non-Kiwis. He also feels the little black flag with the so-called silver fern is pretty good – for supporting national sports teams, but not as an ensign. The US is not known for the overall design quality of its state flags, with many being uninspired, easily confusable “seal on a bedsheet” designs. 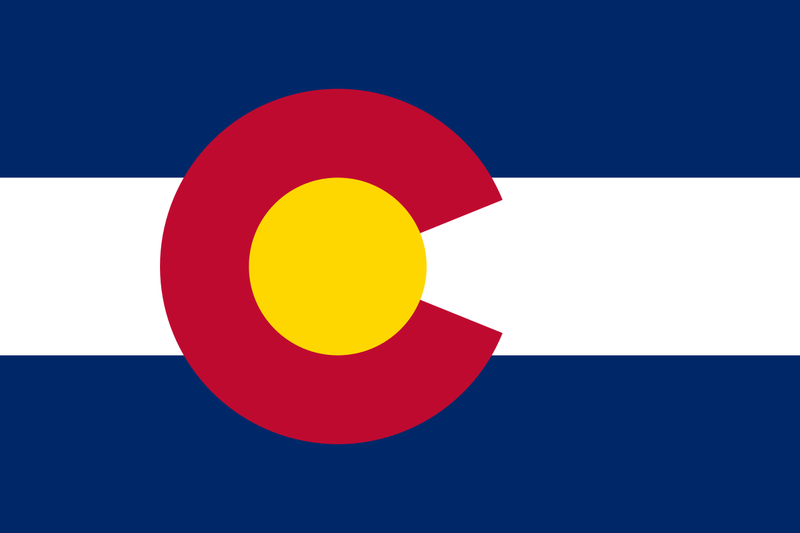 Yet changing a state flag in order to improve its basic design is a very difficult task, so difficult there is only one good example: Colorado. 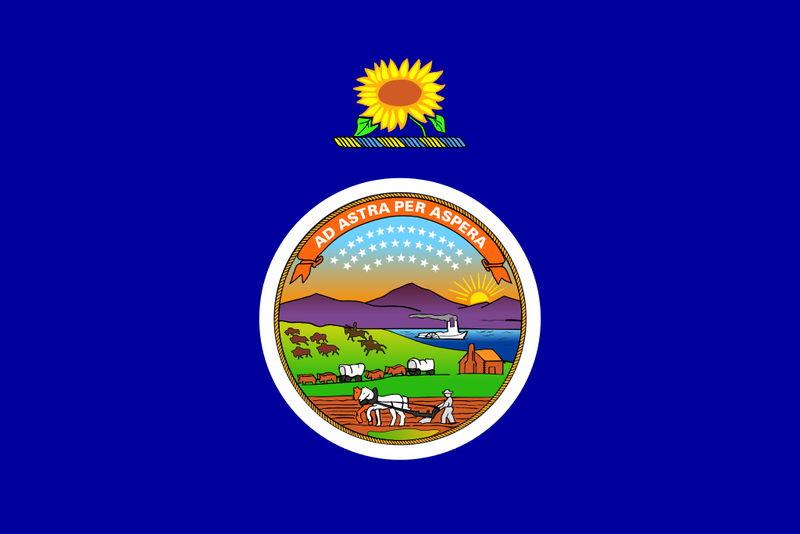 This is not to say that state flag designs don’t change, nor that change isn’t often motivated by a desire to improve an in-distinctive design. 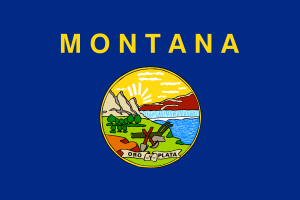 But time and again this change is for the worse, often taking the form of writing the name of the state in LARGE CAPITAL LETTERS across the front of the flag. Why is this a problem? At a pragmatic level, writing on a flag is more often than not illegible. When on a flag pole, either it’s hidden by folds when the flag is hanging limp, or it’s blurred by ripples when the flag is flying in the wind. And when hung so that the flag doesn’t move (for example, indoors), if it’s placed so that the back of the flag is visible, the viewer is treated to a bunch of backwards text. 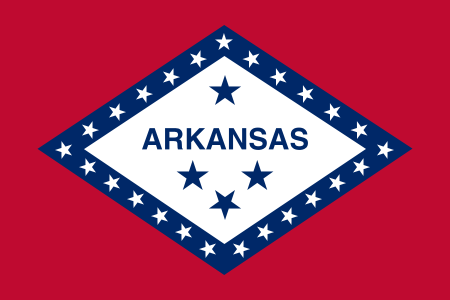 A convoluted history, but the major downgrade happened when the state flag committee told Willie Kavanaugh Hocker to add ARKANSAS to the design. 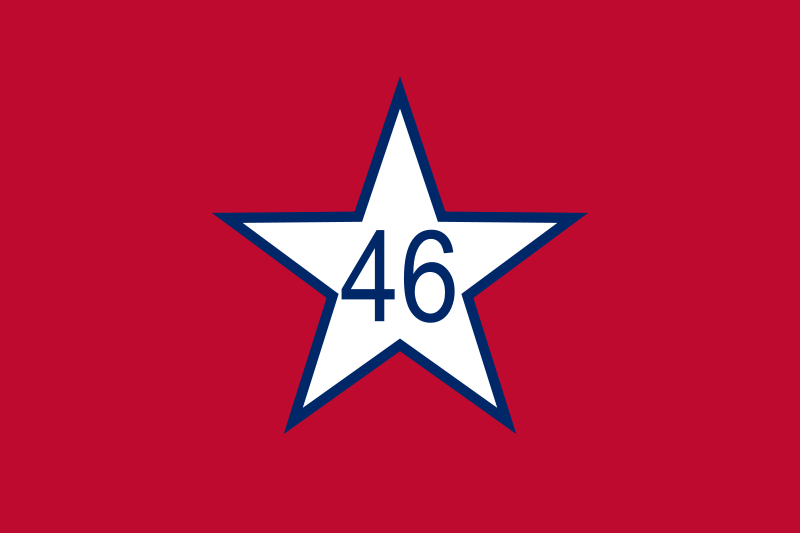 A rare example of a big redesign in 1925 that technically involved removing writing from the flag, but the “46” wasn’t seen as the problem — the star on a red flag suggesting communism was. 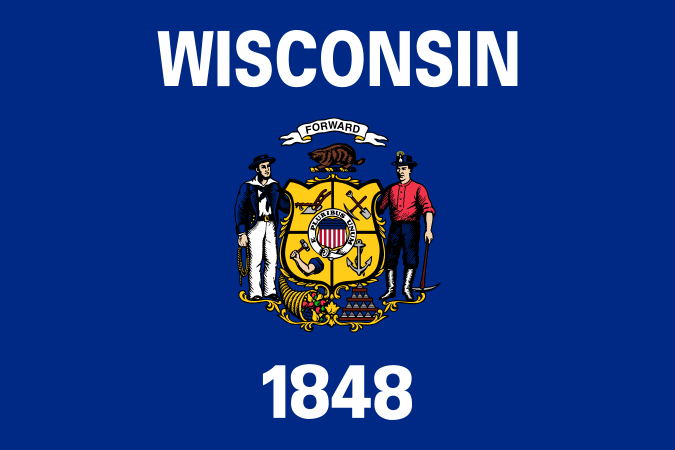 A complex case, as the 1882 change was a big improvement, and the 1897 change a big downgrade (but because of unfortunate foreground and background colors, not the addition of text). 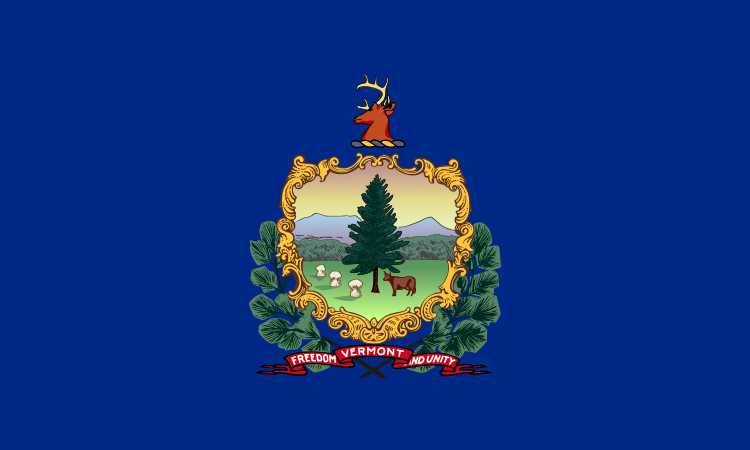 This is bit of an outlier, as the word VERMONT has never been particularly prominent. Interesting also in that the design has been purposely downgraded twice, in 1804 and in 1923. Is it not due for an upgrade as the pendulum swings again? The worksheet is also available as a PDF. At 24 pages it’s much longer than a worksheet, but another nice resource is Jonathan Parson’s Flag Toolkit designed as a resource for primary school teachers participating in the 2015 Flag Project of the UK Parliament.